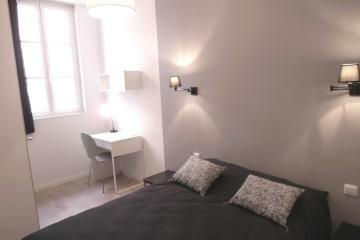 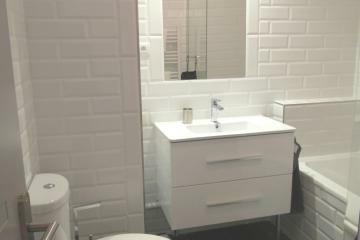 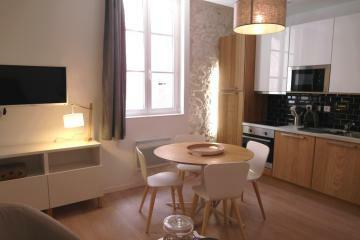 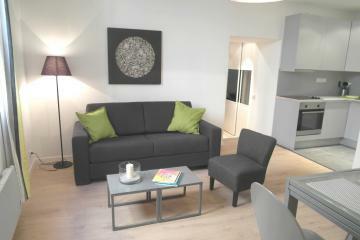 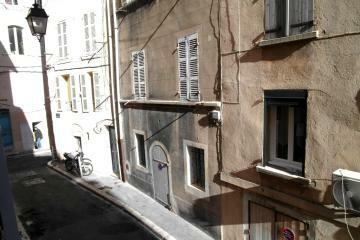 Nice furnished tow bedroom rental in Marseille Rue de La République in a building Haussman with lift. 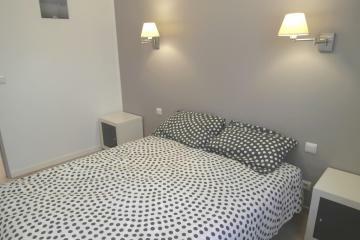 This apartment consists of a living room with open kitchen fully equipped, a double bedroom with wardrobe and small terrace, a bedroom with 2 single beds, a bathroom and a separate toilet. 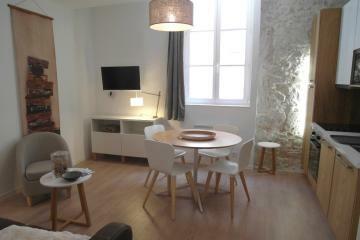 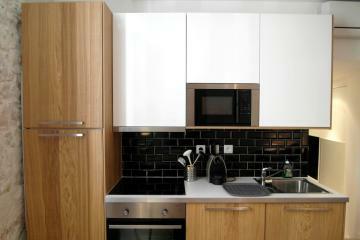 It is a very pleasant apartment and offering all the comfort necessary for a pleasant stay! 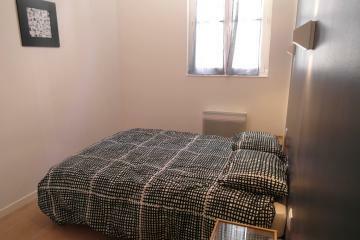 In addition, its location has the advantage of being near the Place de la Joliette and 10 minutes walk from the Vieux Port. 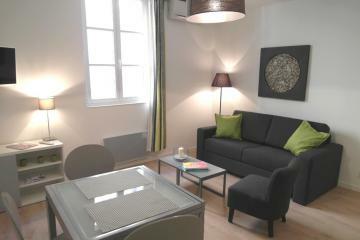 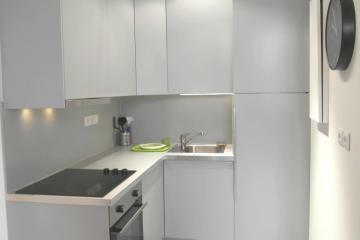 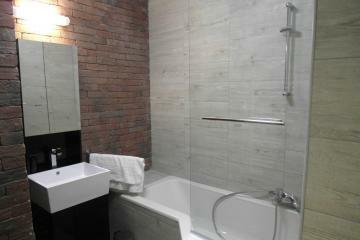 4 rd floor, with Lift, entry code security system, 2 bedrooms Appartement, furnished, Approx: 58m² / 624 Sq.Ft.